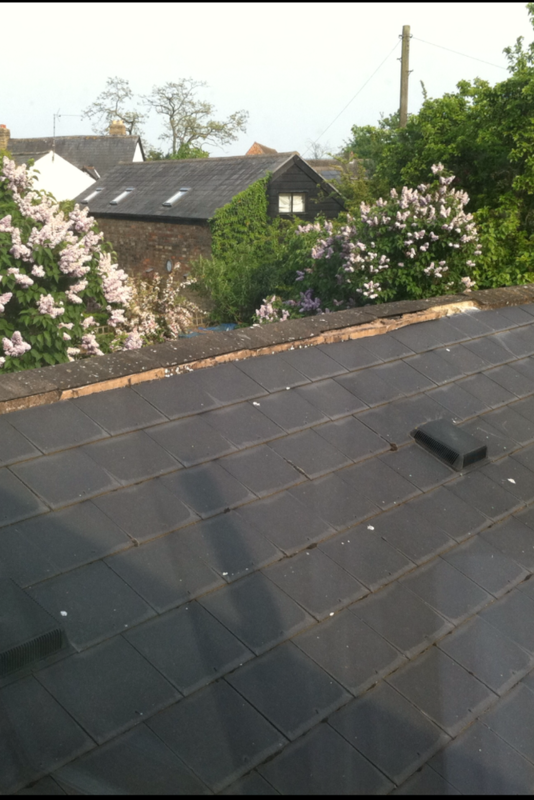 To remove and re-bed/replace loose ridge tiles. Labour and materials. To be carried out from 12th May. See pics. 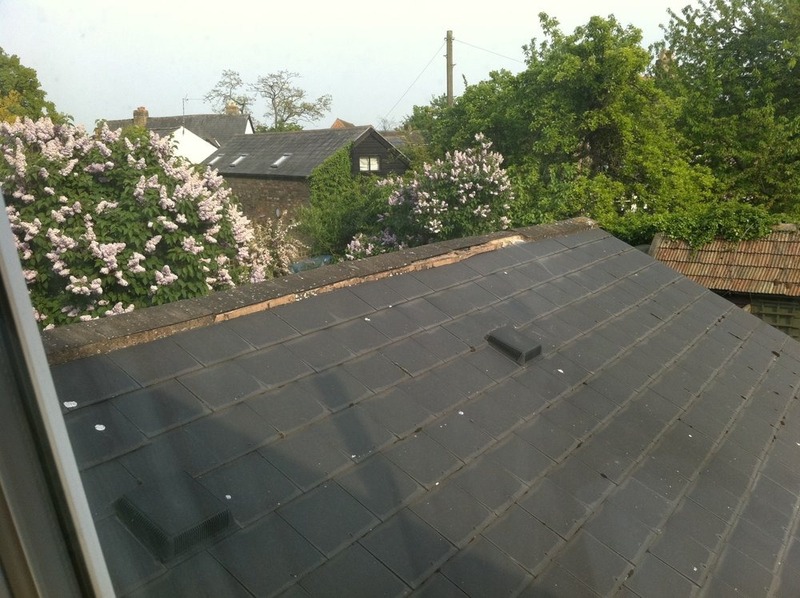 Added 5th May, 2011 : Roof is on a single storey rear extension. I would highly recommend Richard to anyone. Carries out the work to a high standard with no inconvenience to the customer. Will be using again.